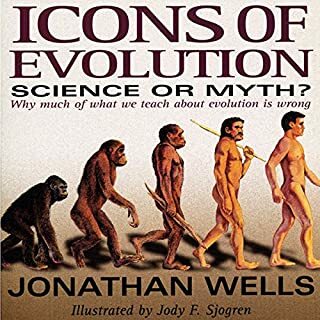 A must read for theists and evolutionary atheists. 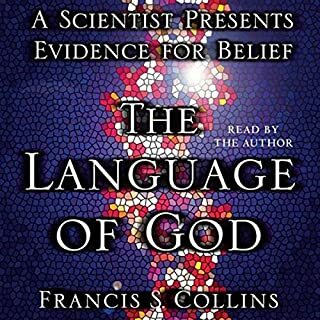 If you enjoyed Francis Collins' The Language of God, you'll find much to ponder - about evolution, DNA, and intelligent design - in Signature in the Cell. Amazing book packed full of good science. Great book. Not full of religion as some reviews claim. it is full of science and critical thinking. in some places it gets a bit heavy on the biology/biochemistry, which I am not sure people will get if they don't have a scientific background. 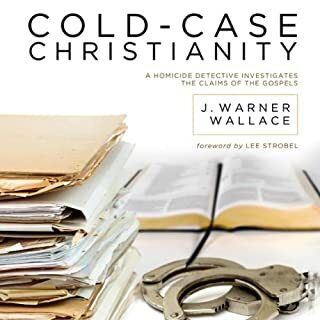 As someone with a scientific background I found the book very well thought out and convincing. points out the obvious that most people willingly ignore for the sake of predetermined instance on natural laws. Superb book. The depth of information is astounding. Loved every minute. If you have no scientific back ground could be hard going. But everyone will get something from this book. 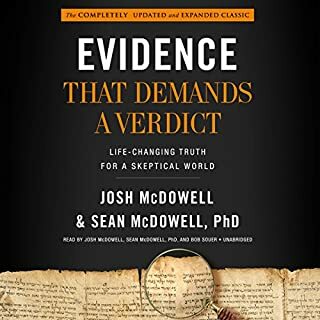 Great book presenting logical, well-argumented claims about the evidence for intelligent design in a methodical and thorough way. 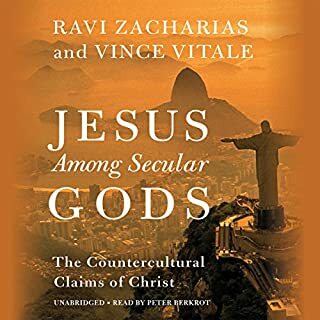 Not an easy read though if you cannot stomach more scholarly text and technical details from science but the insight it can give you as well as the factual base on which to ground one's beliefs about intelligent design make this book a truly rewarding reading. 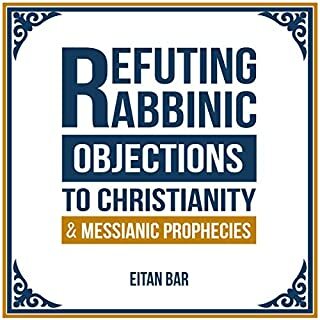 I don’t know if it’s something typical of scientific theory book, and repetition undoubtedly has its place in learning, but I found some statements repeated much beyond the point of rendering them annoyingly boring. 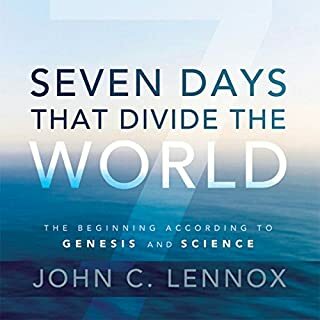 I would recommend this book for anyone interested in the origin of life. Meyer makes an extremely good case for the Intelligent Design hypothesis. This is not just all hype & no meat, he goes into several leading theories and makes a good argument for why Intelligent Design is the best based on current knowledge. 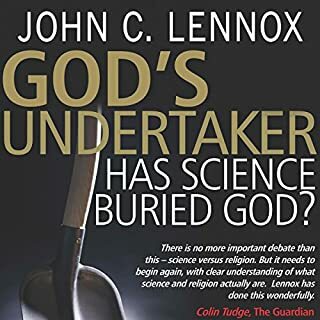 Even if you disagree, this book would at least give you an understanding of why some scientists believe in it and what critical points would have to be explained to over come their conclusions. Great read in my opinion. Who knew 'science' had such zealous orthodoxy? Eye-opening! Eureka maybe? Maybe in distinction to the 'multiverse-of-the-gaps' this intelligence/design paradigm could be the next epoch creating solutions in science. you will shake your head in disbelief at how so many people have been duped by the absurdity of Darwinian evolution. 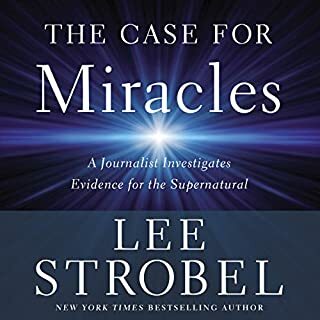 This book elucidates just about every aspect of intelligent design and is a compelling obvious correction of how intelligence was necessary to create the information in life and DNA. Prior to the discovery of germ theory in the late 19th century, there could be no understanding of how diseases were caused or cured. Prior to the discovery of DNA and its encoded information, there could be no understanding of how the origin of life occurred. Were Darwin alive today, I believe he would not have postulated "chance alone" as a mechanism for life due to the complexity of DNA. 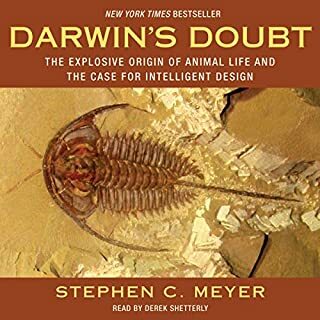 I was in search of a modern review of Darwinism in light of the recent discoveries in genomics and Steven Meyer provided the scientific and philosophical approach I was looking for. 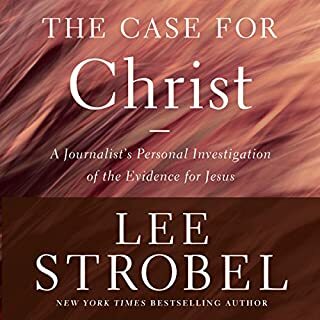 His work was very up-to-date and relevant to answering the question of Intelligent Design's role in the formation of life. 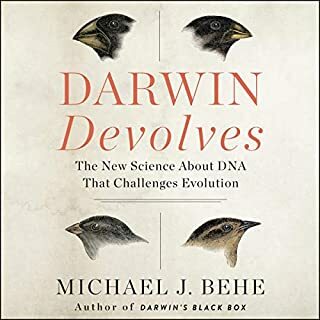 Dr. Meyer does an excellent job detailing the historic and modern challenges to neo-darwinian theory. I highly recommend this book to anyone interested in micro-biology, mathematics, evolution, or intelligent design. My only critique is repetition, particularly in certain chapters where it becomes a little distracting. The narrator did an excellent job. 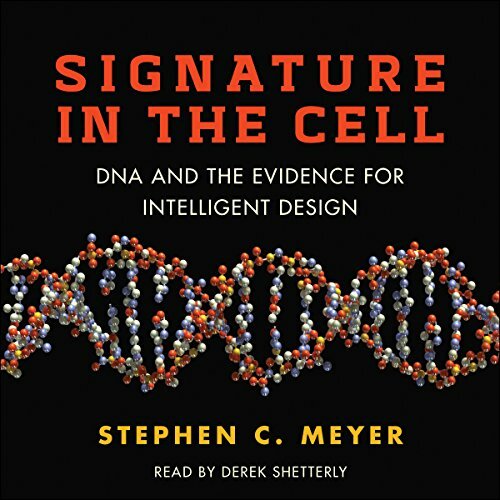 Stephen Meyer does an excellent job presenting his case for why Intelligent Design Theory, in his opinion, presents the best case for the design apparently present in living things. 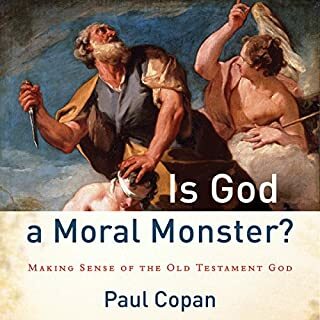 He does a fair job of presenting both sides of the argument (methodological naturalism or neo-darwinian evolution VS ID) and why he feels ID is the best theory based upon evidence available. He addresses issues which are brought against ID being a scientific theory and refutes them well. 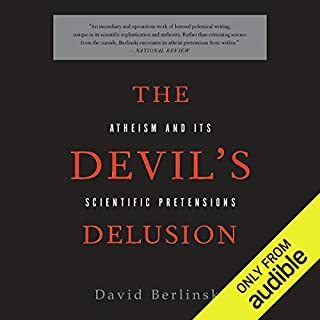 The book is a scientific book written for folks without a scientific bent (I think it tends to be more scientific/technical than the average reader) and is also a long presentation. 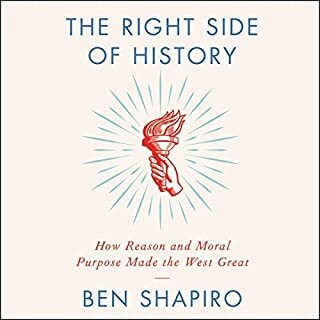 No matter which side of the discussion/debate you fall on, this is enlightening and well worth the read. I was only somewhat aware of Stephen Meyer before reading this. I wanted to find the most fundamental or important ID book, and finally become fully aware of the ideas. 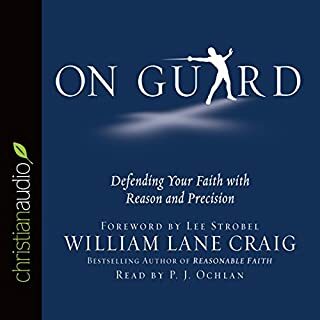 I was pointed in the direction of this book several times, and I so I gave it a listen. It did not disappoint at all. I think every human being in our time should know this essential knowledge about the code that is in our blood. It is thorough and definitive of what ID means. ID has so many applications, but this has been one of the most exciting and meaningful discoveries, and I feel like a more complete thinker and person for having read it. 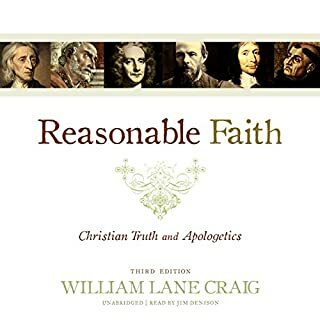 great arguments for the inderect evidences of object oriented programming in intelligent design. 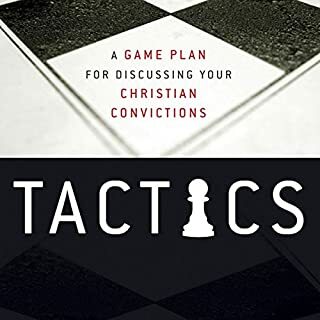 It is a great contribution to the quintessential explanations of intelligence patterns and behaviors of design we see in our Anthropic priciples and logical ou tworkings of good science experiments and obsevations.